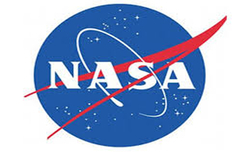 Washington: With the aim to build a space station orbiting the Moon before sending humans further in deep space, NASA has entered into an agreement with Russian space agency Roscosmos, reflecting the common vision for human space exploration that the agencies share. The two space agencies signed a joint statement on Wednesday at the 68th International Astronautical Congress in Adelaide, Australia, to give shape to the "deep-space gateway" concept, a mission architecture designed to send astronauts into cislunar space -- or lunar orbit.NASA plans to send humans to Mars in the 2030s. "Statements such as this one signed with Roscosmos show the gateway concept as an enabler to the kind of exploration architecture that is affordable and sustainable," Lightfoot said. 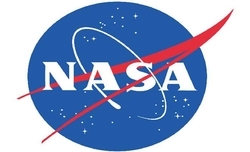 NASA plans to expand human presence in the solar system starting in the vicinity of the Moon using its new deep space exploration transportation systems, the Space Launch System rocket and Orion spacecraft. 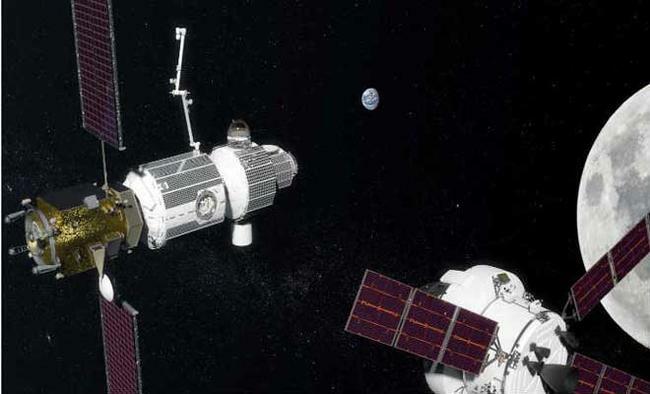 The space station partners are working to identify common exploration objectives and possible missions for the 2020s, including the gateway concept, NASA said. 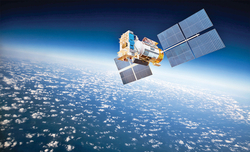 NASA and Roscosmos already work together with other space agencies around the world to run research projects aboard the International Space Station. Now the international partners will work together to build a miniature space station in lunar orbit - a type of infrastructure that could serve as a stepping stone for future crewed missions to Mars, Space.com reported quoting NASA officials. The new partnership would "develop international technical standards … for the establishment of the station in the near-moon orbit," Roscosmos officials said.The partners also discussed the possibility of using a Russian superheavy rocket to complete construction of the orbital moon station, according to Roscosmos.